Like most people, Matt White makes trips to the grocery store once a week. One night, he was making his way to the store in his hometown of Memphis, Tenn., but in this unusual experience, he would make a highly unusual encounter. 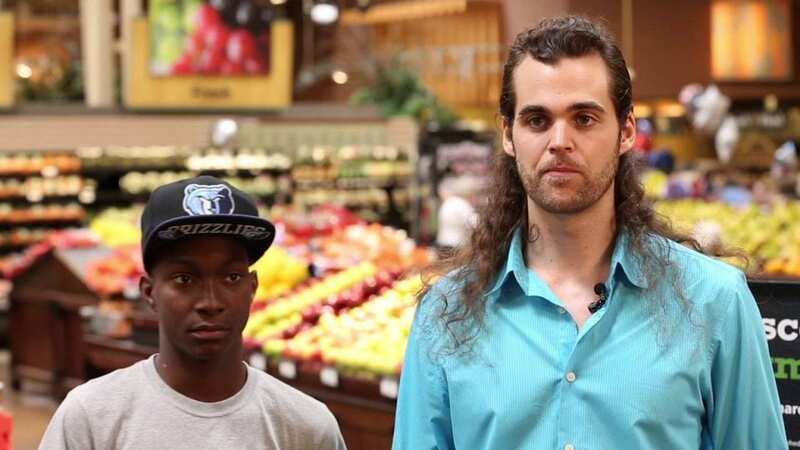 White was approached by a total stranger after paying for his groceries – it was a young teenage boy. He didn’t know it at the time, but that boy had an offer to make him. It was a humble offer of simple implications – at least that’s what the teen thought. But, from that moment on, the lives of the two men would intertwine and change forever.